San Onofre State Beach is one of California's most popular beaches and hosts surfers, swimmers, sunbathers, campers, kayakers, birders, fishermen and bicyclists. It has almost 2.5 million visitors per year and it is one of the top five most-visited state parks in California. Whales, dolphins and sea lions can be seen offshore from time to time. Governor Ronald Reagan established San Onofre State Beach in 1971. 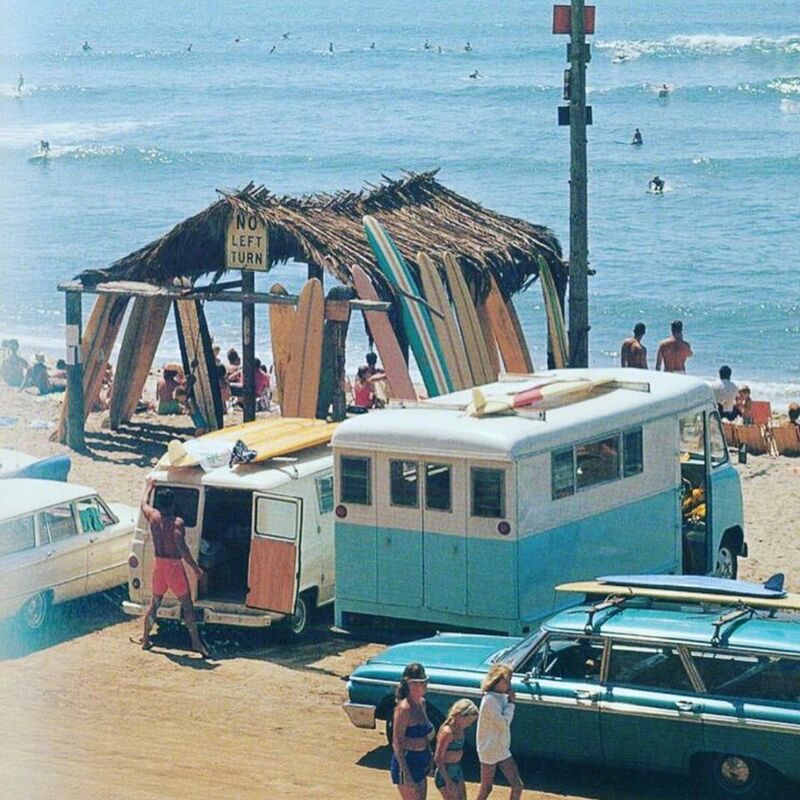 The state beach has three distinct areas: the San Onofre Bluffs, the San Mateo Campground and the San Onofre Surf Beach. 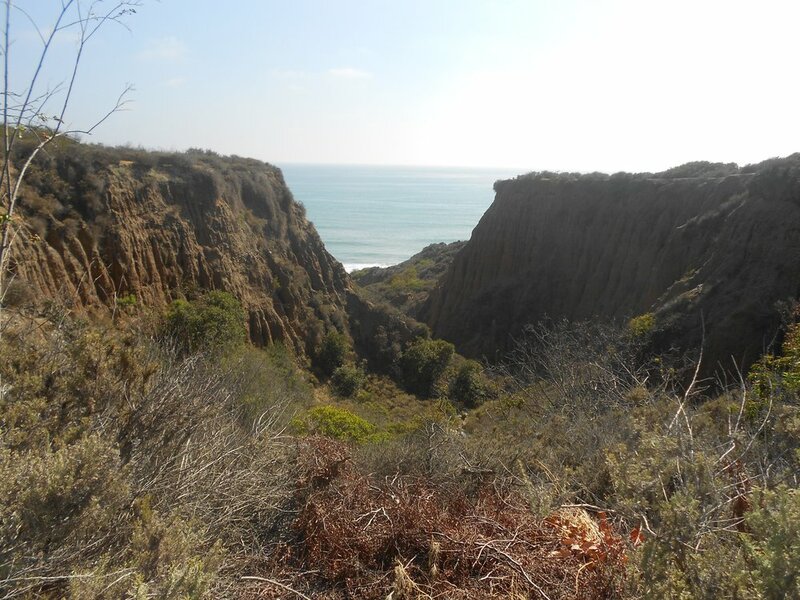 San Onofre Bluffs is located at 5200 S. Pacific Coast Hwy, San Clemente, CA, 92672 and offers camping and day-use parking along Old Highway 101 adjacent to the beautiful sandstone bluffs. This beach below is popular with swimmers and surfers with six rugged dirt access trails cut into the bluff above. All campsites include a fire pit and picnic table. The campground offers cold outdoor showers and chemical toilets. No RV hookups are available, however, there is a RV dump-station. 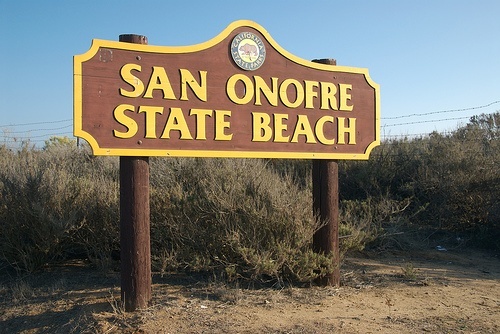 San Onofre - San Mateo Campground is at 830 Cristianitos, San Clemente, CA, 92672 a short distance inland from the 3.5-miles of sandy beaches within San Onofre State Beach. 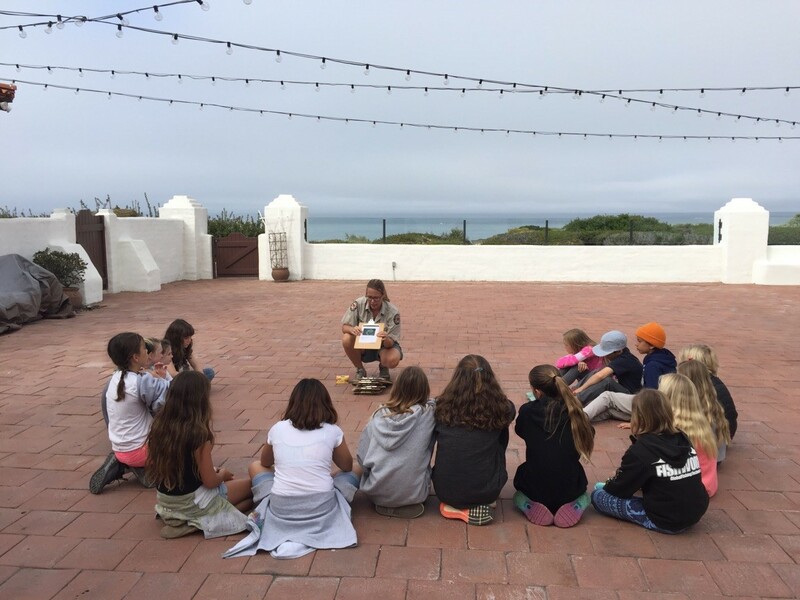 A 1.5-mile Nature Trail connects the campground to “Trestles Beach,” the world class surfing site. 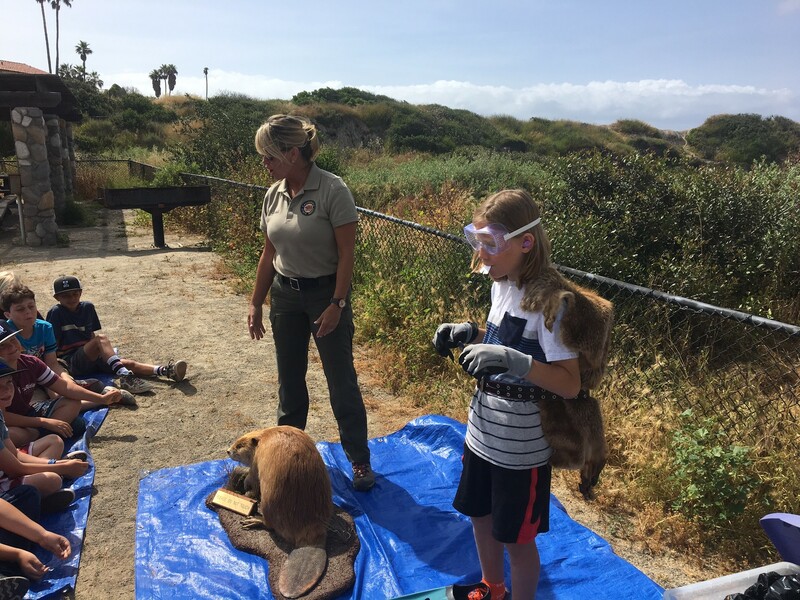 Surfers using redwood boards have visited San Onofre since at least the 1940s; San Mateo Creek flows just east of the campground outward towards the ocean creating key riparian and wetland habitats which host some rare and even endangered species. 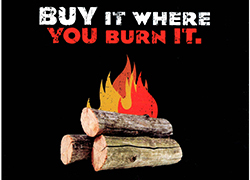 All campsites include a fire pit and picnic table. RV Hookup sites are available with electricity and water. Other amenities includes a dump-station, hot indoor showers, and flush toilets. Camping is available year-round. 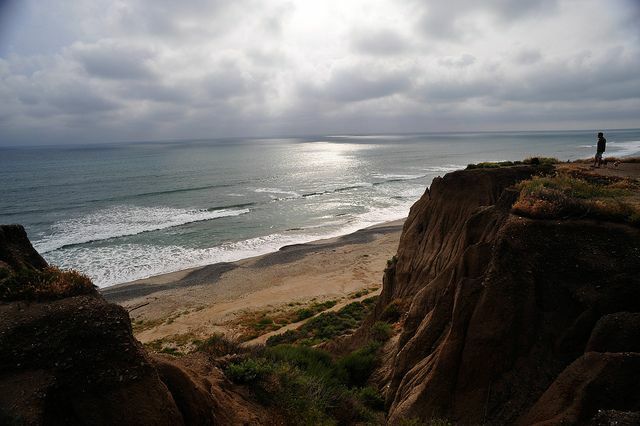 San Onofre Surf Beach offers a world renowned and historical surf break. This area of the beach is only for “day-use” and there is no camping. Chemical toilets. cold showers, and a limited number of fire pits are available. Note: Alcohol is not permitted on any beach area at San Onofre. No vehicles over 25 feet are permitted at this location. • Trestles - Trestles is inaccessible by vehicle; a long walk via a nature trail from either the north or south end passing under the Trestles Bridge is necessary for access. This world-famous surfing area is known for its consistent waves. • Church - Located near the Camp Pendleton Beach Resort, Church provides sunbathing and bird watching. The name refers to the long-gone chapel which was located near the site. • Surf Beach –The area of beach is divided by the locality (named from north to south) into three breaks spots known as “The Point,” “Old Man’s,” and “Dogpatch.” All perform best on a south swell, though the beach takes any surf and slows it down to a very slow pace. The entire area is covered by a rock reef, often making walking into or out of the water difficult. • Trails - Trails is the most southern of surf spots in this region and includes both rock bottom and sandy breaks. Trails is also the last point to camp at San Onofre. Camping is on the bluffs with cold showers and 'flush' pit toilets nearby. Surfline provides an internet source of beach weather and surf reports, including live streaming video feeds, and is Proud Partner of California State Parks. San Onofre State Beach is the site of an ancient sacred California Indian village called “Panhe.” It was a large village and burial site of the “Acjachemen” people over 8,000 years ago. Many Acjachemen people trace their lineage back to Panhe. The site continues to be a sacred, ceremonial and cultural location for Acjachemen Indians. It was the site of the first baptism in California, and in 1769 saw the first close contact between Spanish explorers, Catholic missionaries and the Acjachemen Indians. The “United Coalition to Protect Panhe” and “The City Project” advocate for the preservation of this important historic site. San Onofre State Beach exemplifies the joys and challenges of living on the fragile coast. The scenic beauty derives from the panoply of geologic processes, many of which can be hazardous and difficult to manage. Landslides, massive erosion, and earthquakes are the results of a long geologic history that is readily on display within the park.